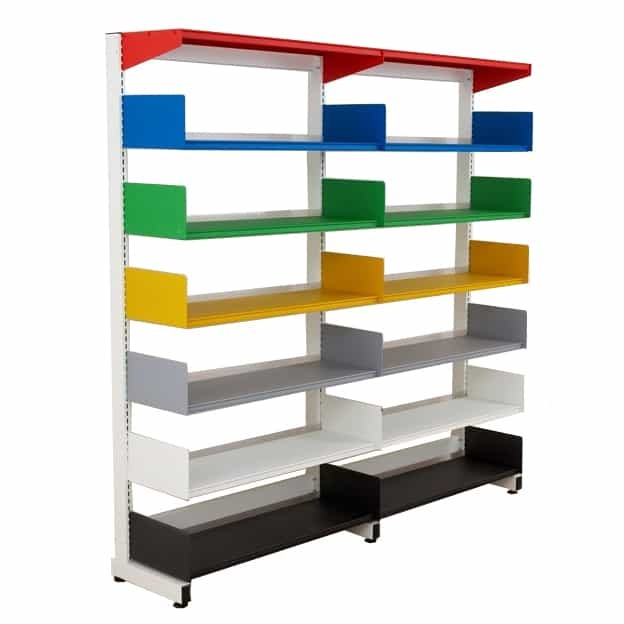 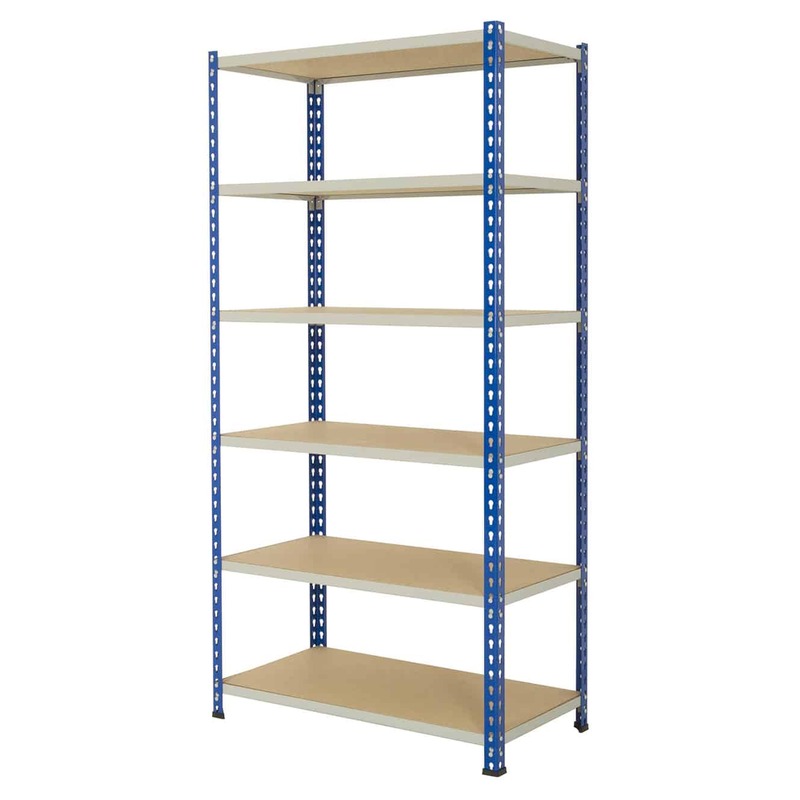 Industrial shelving units are one of the most efficient ways of storing your goods safely and work in a variety of different industries, from retail stock rooms to large warehouses. 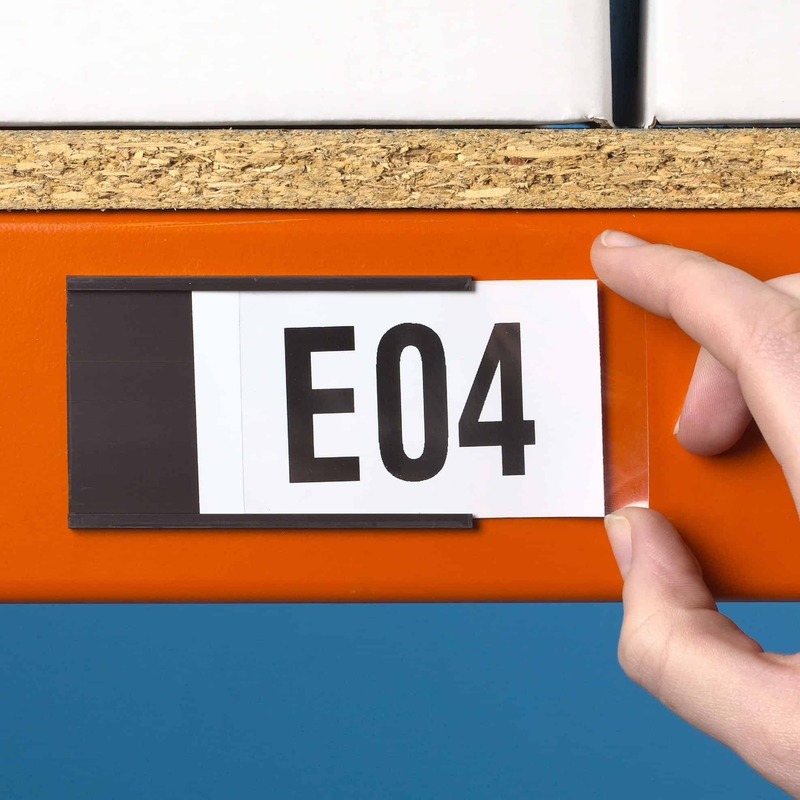 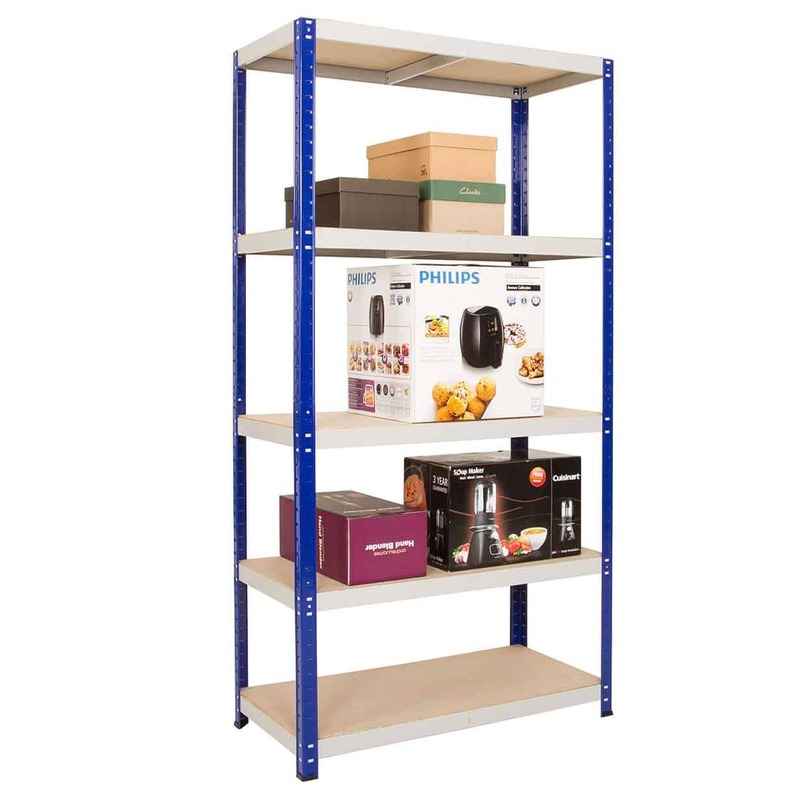 Not only can they ensure all your stock is kept in the right place; it’s also important to get the right types to stay within the lines of health and safety regulations. 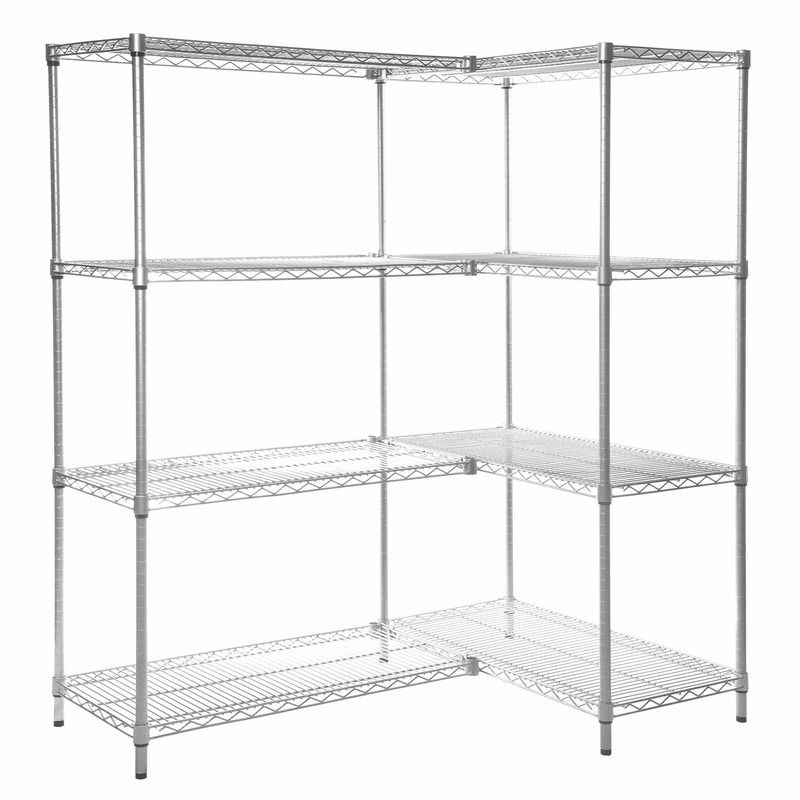 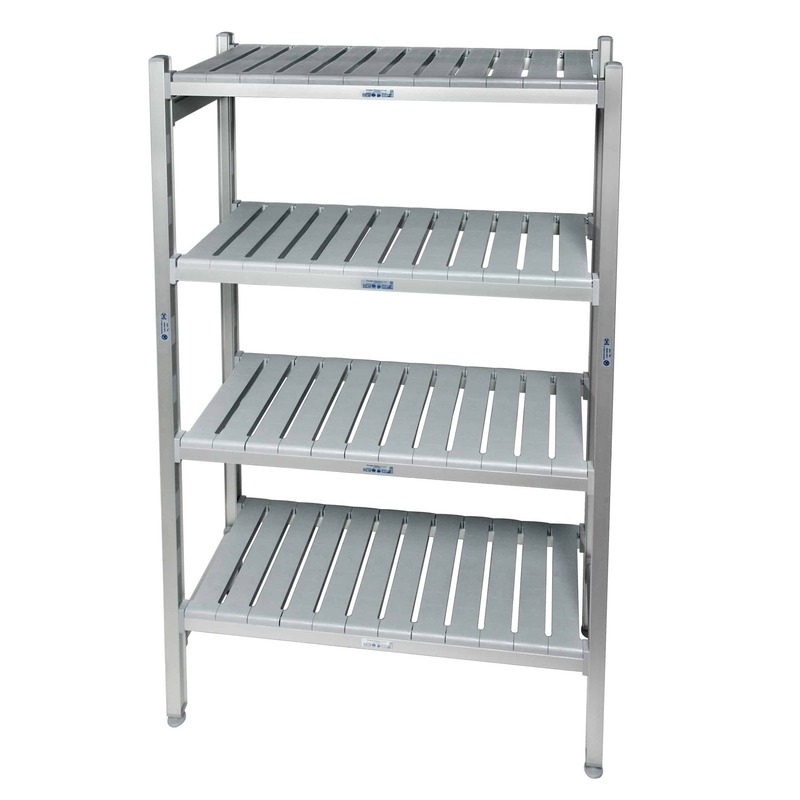 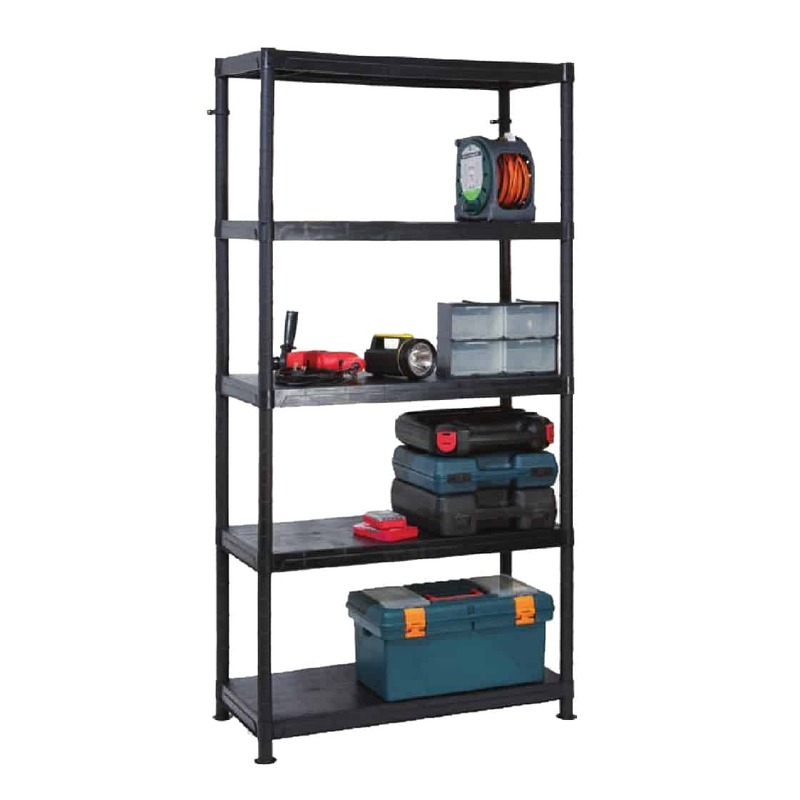 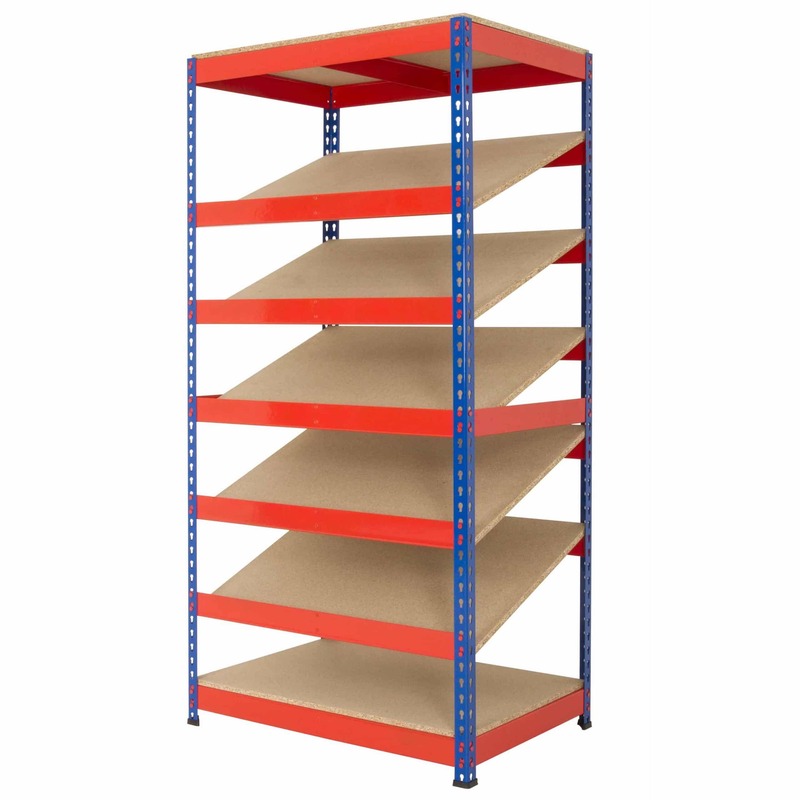 At Storage N Stuff, we stock a wide range of durable, hard-wearing and cost-effective shelving types suitable for your specific industry. 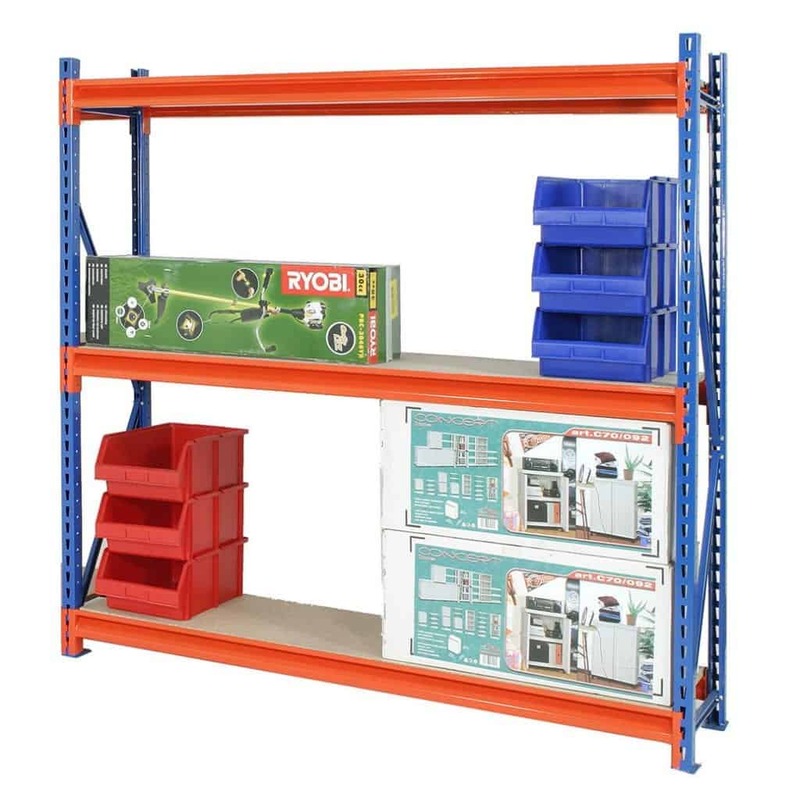 However, we’ve purposely avoided stocking every type of shelving on the market, instead focusing on stocking the products that are the best in their field. 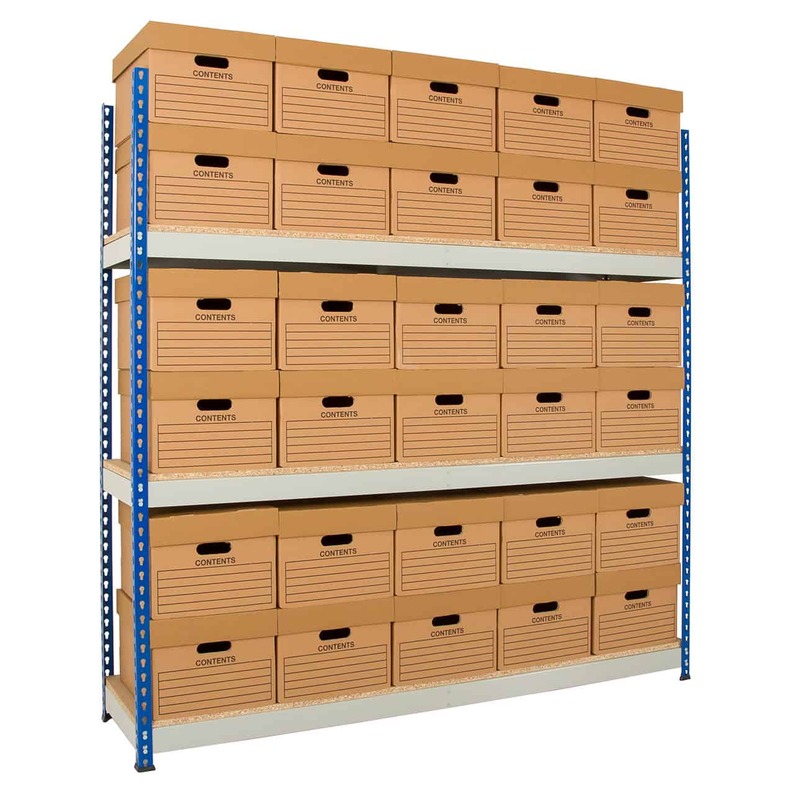 Not only does this mean you get the shelving that’s right for the job, but we also reduce the price you pay thanks to lower overheads. 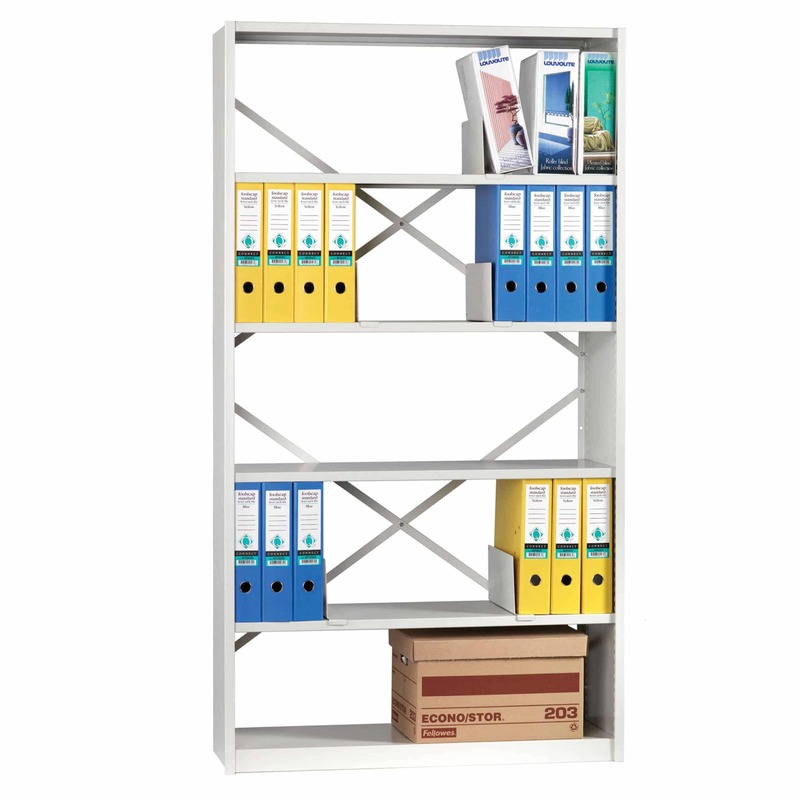 If you need help, or you’re unsure what type of shelving to choose for your business, get in touch with our team and we’ll be able to advise. 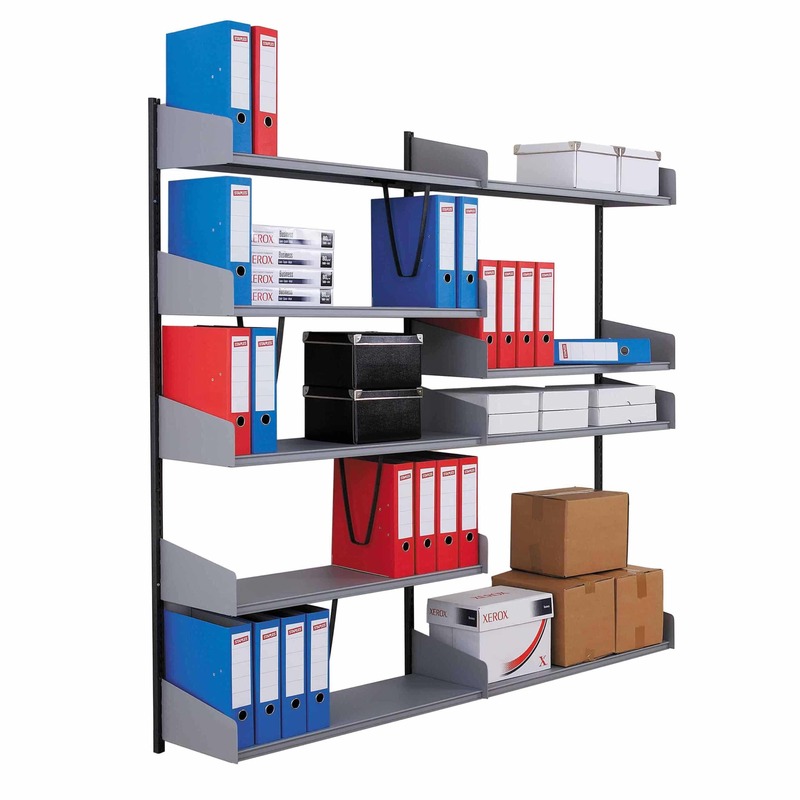 Alternatively, we can visit your location and undertake a FREE, no-obligation site survey to help you decide.